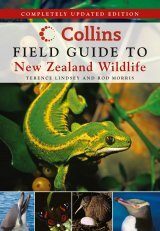 Have you ever wondered why New Zealand's plants and animals are so different from those in other countries? 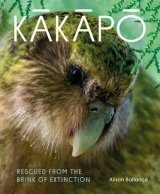 Why kakapo is the only parrot in the world that cannot fly, or why the kiwi lives here and nowhere else? 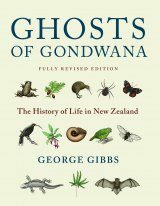 New Zealand is an extraordinary place, unique on earth, and the remarkable story of how and why life evolved here is the subject of Ghosts of Gondwana. 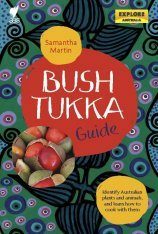 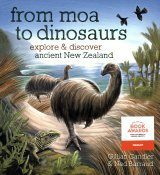 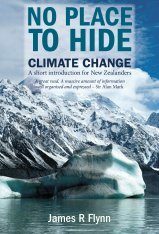 The challenge of explaining New Zealand's natural origins is picked up in this fully revised edition of the popular award-winning book. 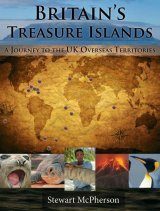 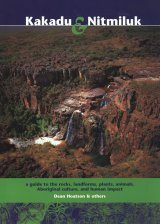 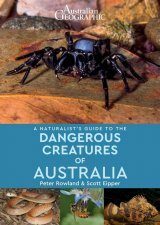 It presents the latest scientific research in highly readable form, highlighting studies that reveal the deep historical background of our landscapes, fauna and flora – from ancient frogs and moa to delicate insects and the magnificent southern beech forests. 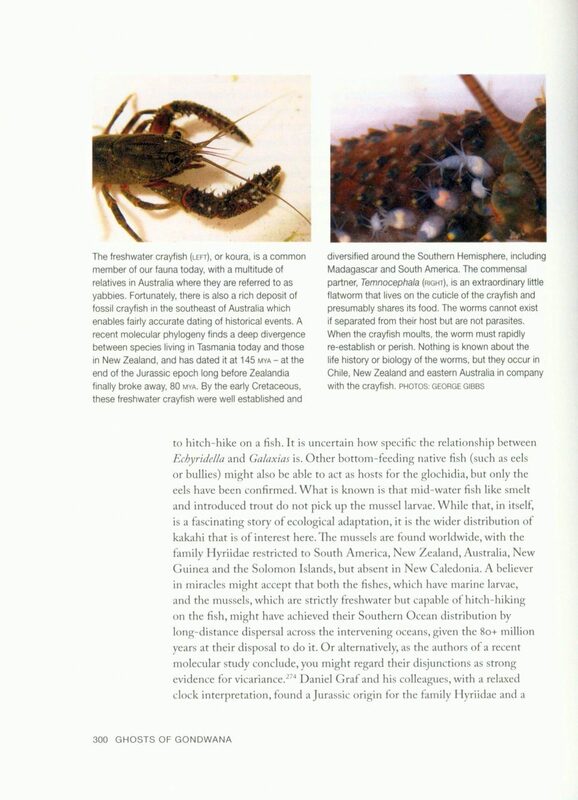 It introduces the latest discoveries and resolves past issues like the 'Oligocene drowning' hypothesis. 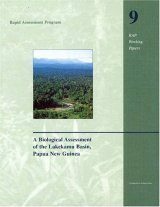 Exciting fossil discoveries are revealed and new scientific technologies and approaches to the discipline of historical biogeography are discussed – approaches that range from undersea geology to molecular clocks – and it inevitably draws attention to the debates and conflicts that distinguish different schools of opinion in this holistic branch of theoretical science. 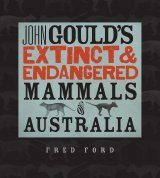 This revision incorporates the results of 10 years of intensive scientific research and includes four entirely new chapters to: focus on 'yesterday's maps' to draw attention to the ephemeral islands in our history that have possibly acted as stepping stones for terrestrial animals and plants but today have sunk into the sea; incorporate the author's own special interest in an ancient group of 'jaw-moths', unknown and unnoticed by most people but with a strong message that New Zealand is part of the world when it comes to explaining where our fauna have come from; present recent research findings on our huge flightless birds, the ratites; and include New Zealand's terrestrial molluscs into the story. 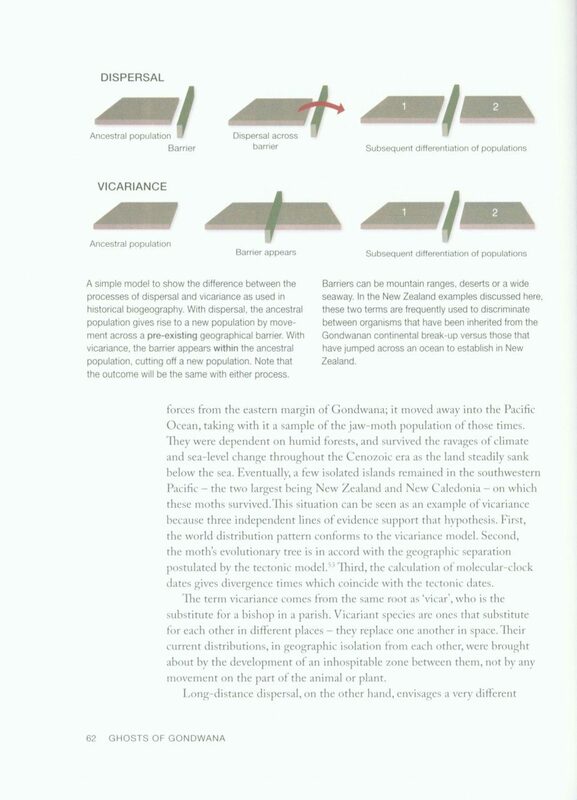 Ghosts of Gondwana identifies New Zealand as one of the most challenging places on earth to explain, but it's readable, engaging style and revised illustrations render this often-controversial discipline of science into a format that is accessible to any reader with an interest in natural history and the unique environment of New Zealand. 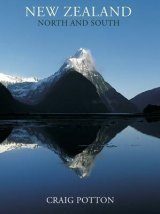 George Gibbs is a retired university lecturer with a passion for New Zealand's natural history. 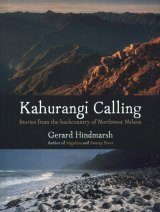 From an impeccable background for a career in entomology as the grandson of George Vernon Hudson (1867–1946), one of the pioneers in the study of our endemic insect fauna, and fostered by his parents with recreational interests in the mountains, George continued with studies at Victoria University and obtained a PhD in insect ecology from the University of Sydney. 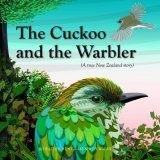 He has pursued a career researching butterflies, moths and weta, but always with the urge to look more deeply into their evolutionary history. 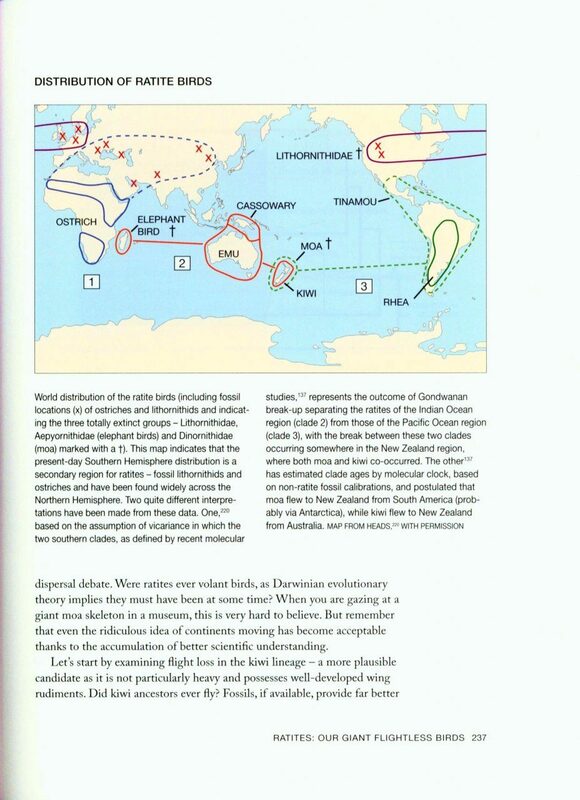 His interest in the tiny 'jaw-moths' and their biogeography has led him to Patagonia, South Africa, New Caledonia and Australia. 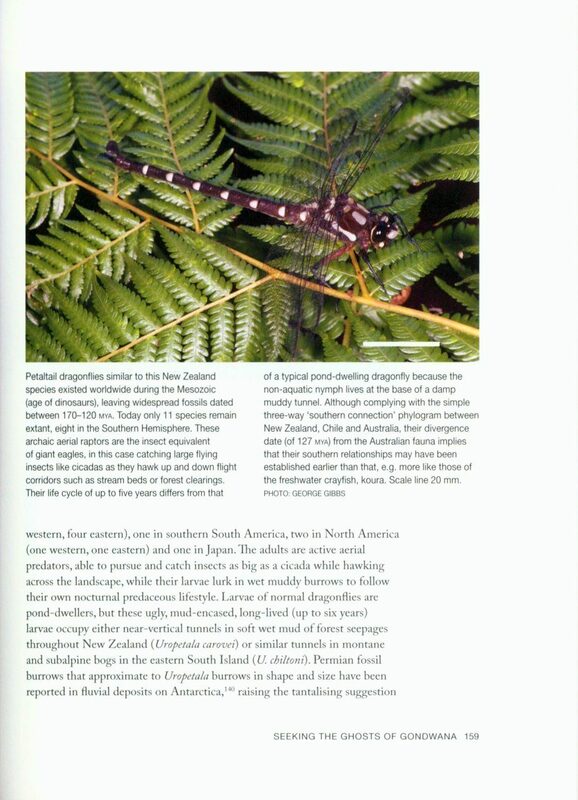 He has published four books on New Zealand insects and numerous scientific papers, the latest of which is a monograph on the Micropterigidae (jaw moths) in the Fauna of New Zealand series. 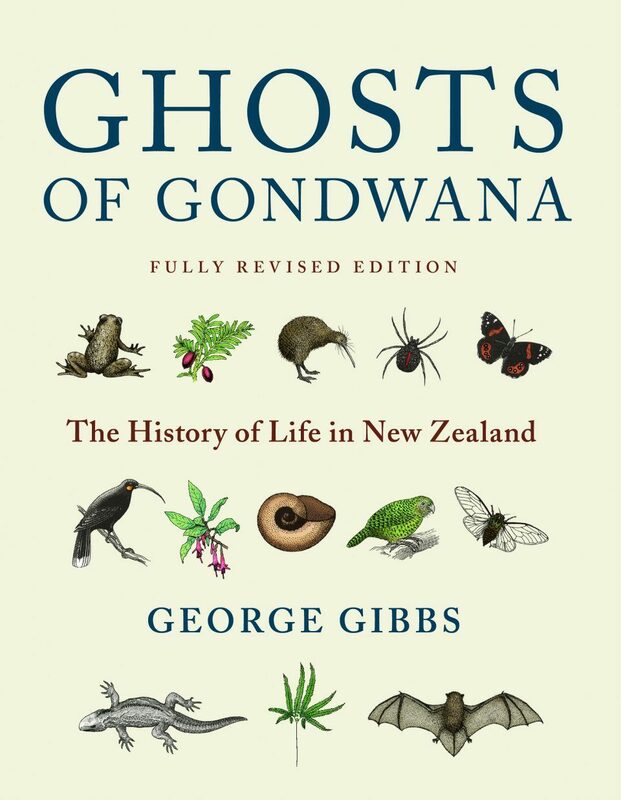 Until 2012, he taught a Victoria University course on the origin of New Zealand's flora and fauna, which formed the basis for Ghosts of Gondwana.